This is one reason I haven't posted lately. Little N00b arrives in two weeks. 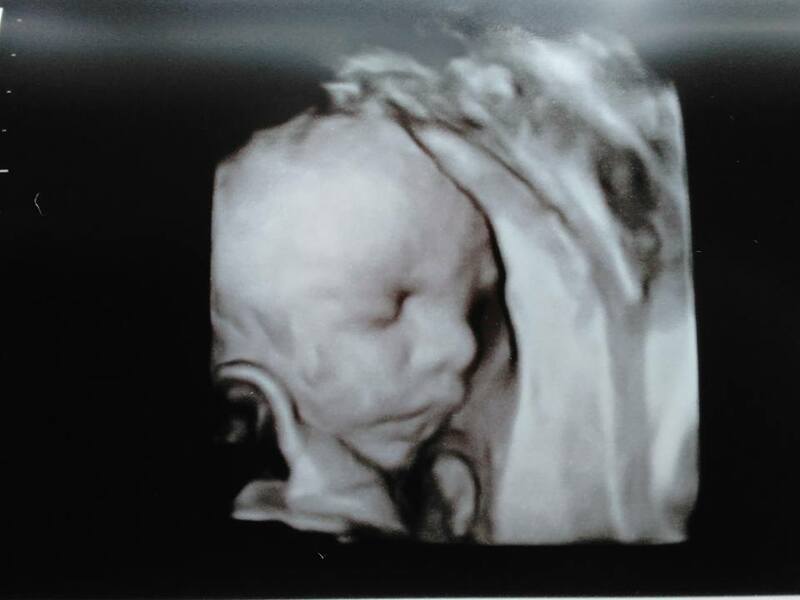 This is one of several 3D ultrasound images. Amazing. I was amazed to see recognizable features this early - this was nearly two months ago, and he already looks like one of the family in this photo.